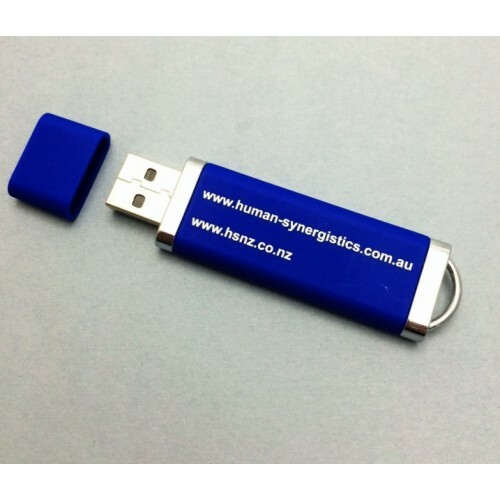 Needing a fast turnaround printed flash drive in a simple corporate style? Look no further than our Jetson USB. 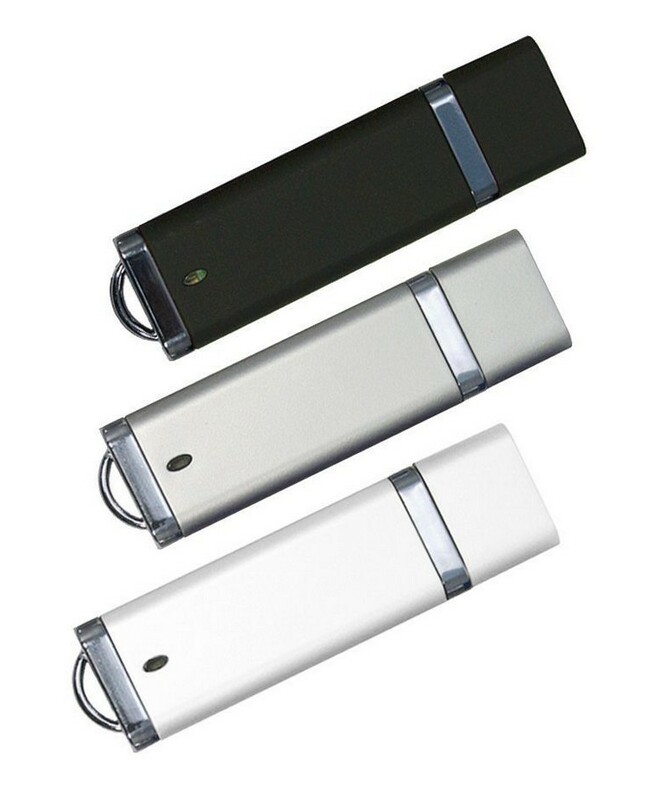 Simple, attractive and boasting a large branding area these USB units will help promote your business or community event. 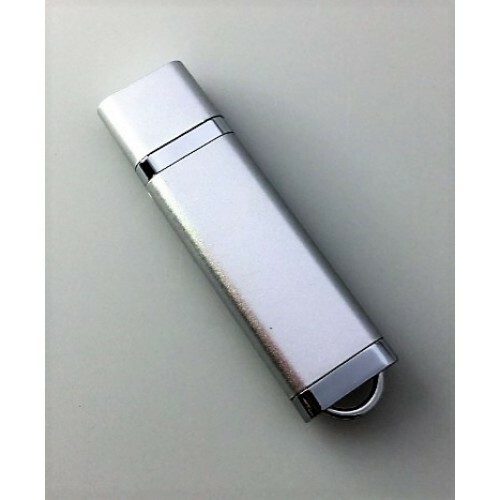 Available for a 5 day turnaround time in a traditional capped style, these appealing promotional flash drives come in black, white and silver colours only. 1 year factory warranty & 10 year data retention warranty. Certification: CE/FCC certified & RoHS/REACH compliant, C-Tick. 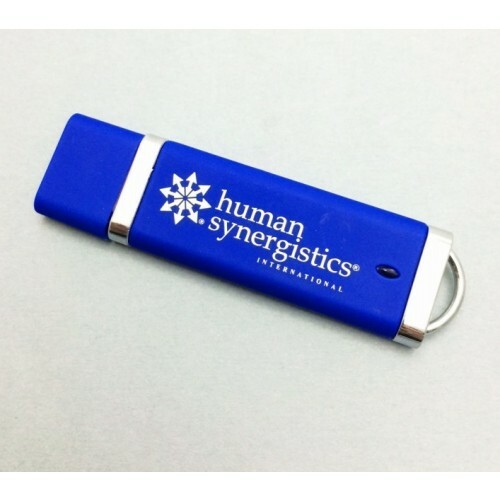 This promotional usb is available for branding via pad printing and there is an option to print both sides. Our fast 5 day turnaround time covers 1 side printing in 1 solid colour only. For additional colour printing and or positions, extra time will be required. Please ask our staff for more information on additional timeframes. 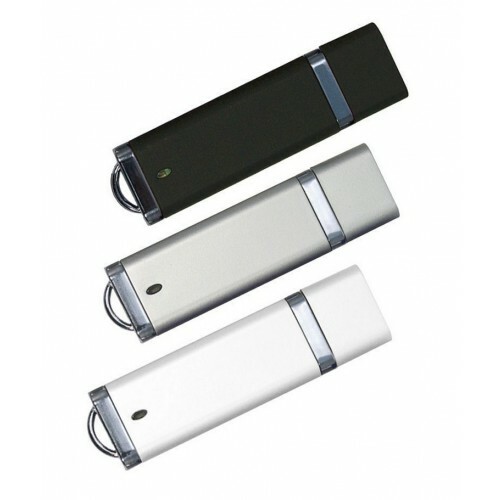 To order your logo decorated Jetson USB flashdrives, please contact our friendly sales team to obtain current pricing. Once you are happy with the costings, please confirm you wish to proceed with our team via email. We ask that you supply your logo design in .AI or .EPS format files to ensure quality branding. We brand your order locally in Australia to ensure quick delivery to your business or event location. Listed 5 day turnaround time valid for Sydney, Melbourne and Brisbane orders only. Remote areas or other capital cities please add 3-5 working days to this timeline. To find out more about delivery times please ask the sales rep.
Branding Area: 35mm(w) x 11.5mm(h) .